While a typical session for an adult might last 60-90 minutes, kids' Bars® tend to run a lot faster, sometimes even in 20 minutes. They are often more willing to experience rapid changes in their bodies and beings since they have a lot fewer "points of view" (considerations and limitations) about what may or may not be possible. As such, they can actually be more potent and dynamic when running the energies on adults, often shortening the length of typical. Many children even ask to have their Bars® run as they tend to be happier, sleep better, and have easier interactions with teachers, friends, siblings, parents, and other family members. Some parents have even reported noticing improvements in grades and increased overall performance in school, with decreased anxiety when resolving problems and preparing for tests. ​Children that are referred to as disabled or having special needs come into the world with ADD, ADHD, OCD and Autism. 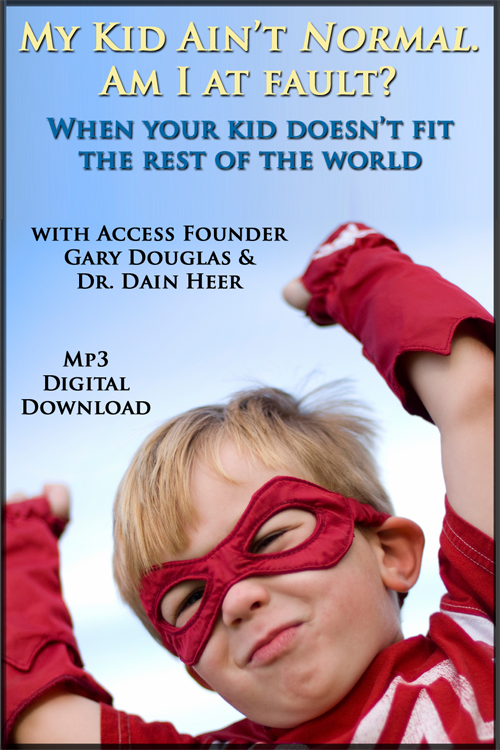 In these recordings, Gary Douglas and Dr. Dain Heer re-reference this point of view, calling them not special needs children, but special talents children or X-Men. The term comes from a group of comic book, movie, TV and video game superheroes. They are mutants, outsiders; with superhuman abilities. Humans are intensely fearful and distrustful of them, and want to find a cure to make them more human. The X-Men are actually a superior breed. One of the things we have learned while working with these kids is that they have greater abilities than their so-called normal counterparts. However, we keep functioning from the point of view that there is something wrong with them because they dont learn the way we do. The simple reality is, that they learn in a totally different manner. We need to step-up and find out how they learn, rather than trying to teach them using our methods. Gary Douglas, Founder Access Consciousness, Building Blocks For Total Awareness. What if every so called disability is actually a phenomenal ability, we just have not yet recognized? CLICK HERE to purchase audio! 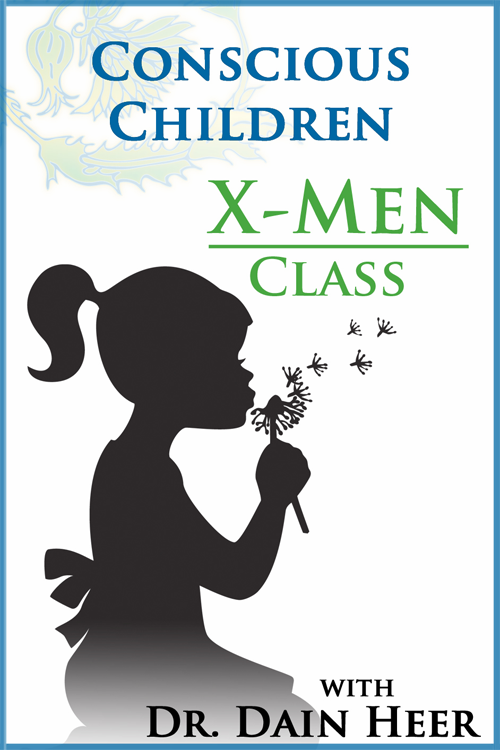 ​This is a class for all of those parents who realize that their kids don't fit the rest of the world. Kids are not willing to be controlled by the rest of the world. Whether you are referring to kids who are autistic or kids who just want to fight everything. CLICK HERE to purchase audio.